Detoxify Yourself: A True Lifestyle Detox – 30 Day Meal Plan to Find the True You This meal plan is nothing less than revolutionary. I have carefully constructed it to help you look beyond the everyday norm of our nation’s addiction to highly processed foods, toxins and lower quality of life because of it. This plan will transition us onto a better path and put an end to the obesity epidemic prevalent today. Sadly, because of the food choices we make and the deception of the food industry, we have lost the ability to heal ourselves the way we have for hundreds of years. With the decrease in whole, natural foods, we’ve watched the increase in low quality foods flood the grocery stores and slowly take over our quality of life, taking the power of our health away from us. Detoxify Yourself: A True Lifestyle Detox – 30 Day Meal Plan to Find the True You This meal plan is nothing less than revolutionary. I have carefully constructed it to help you look beyond the everyday norm of our nation’s addiction to highly processed foods, toxins and lower quality of life because of it. This plan will transition us onto a better path and put an end to the obesity epidemic prevalent today. Sadly, because of the food choices we make and the deception of the food industry, we have lost the ability to heal ourselves the way we have for hundreds of years. With the decrease in whole, natural foods, we’ve watched the increase in low quality foods flood the grocery stores and slowly take over our quality of life, taking the power of our health away from us. What you won’t find in this meal plan is any diet or fad that you’ve read, tried or heard about before. This is a lifestyle change. This was constructed to show you how to live a better life, how to look and feel healthier, with more energy than you’ve ever had. I’ve captured the strength food has to offer and I’m going to help release it within you. Your body will be rejuvenated from the inside out: your hair, nails, and skin will thrive; your mind, body, thoughts and emotions will be in a truly healthy state. With the natural foods you’re going to learn to prepare and consume, you’ll find your true self, your (natural) healthy weight, the liveliness you thought you never had and, finally, you’ll find your True Form. We’re going to prepare meals in less time that you thought possible and, in fact, you’re going to have more time throughout the day because you’ll have so much more energy. This meal plan will show you that it is possible to make your own food while avoiding theadditives, preservatives and toxins that pollute our food, grocery stores and most importantly, our minds and bodies. I’ll teach you how to save money along the way and kick the myth that “eating healthy is too expensive.” I’m going to personally guarantee you that once you give this plan an honest effort, you’ll be surprised how little changes can make such a big difference. Very good read. So much information and advice, Drew did a lot of research to make his points valid. Definitely something to keep on hand for reference on specific points, recipes, and meal ideas and planning. 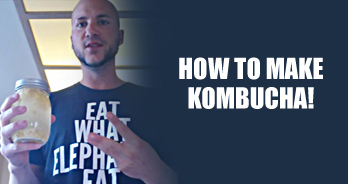 A great first step into a new detoxified life! First of all this book is very easy to read. It is a good book to invest in even if you already think you know about food and the world around you. There is ALOT of great information here, that you may not know or may have forgotten along the way. I feel so much better. Invest in yourself! I am very glad that I did. I absolutely love this book! I love how easy it is to read and understand. It makes it so much easier to incorporate into my everyday life when Drew has done all thing thinking and research for me. Thanks Drew! Detoxify Yourself is a must read to take your power back from the food industry. It’s easy to follow, genius 30 day meal plan is affordable, delicious and sustainable. 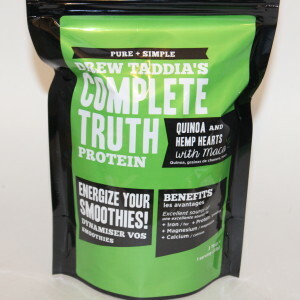 Drew shares ALL he knows and just asks for an honest effort and soon you will be on your way to renewing your body, mind and spirit! I bought this book, because it promised a 30 day meal plan, that was GMO, Gluten, Dairy and Soy free! – complete with recipes! It is so much more than that. Step by step, it guides you through detoxifying your physical self (inside and out), your mental self and your home environment. It truly is a lifestyle change and well worth the small price. I highly recommend it! This was a great book easy to follow and very affordable meals to create a detoxifying life as well helping to cleanse your house buy knowing what things to remove out of your environment with guidance of Drews research and informed knowledge as well his support threw any questions you may have he is there to help you thank-you for everything you have help me with to make my life a great one. Great book, full of very good information in an understandable and easy to read format. The recipes are excellent, and don’t require 100 odd or expensive ingredients. The 30 day meal plan makes it a snap to follow, the meal planning is all done in advance for you. It is affordable, doable, enjoyable, and shows results. I would highly recommend it. Thanks Donna! Great review, I think many people will be wondering about much of what you touched on. Thanks so much! 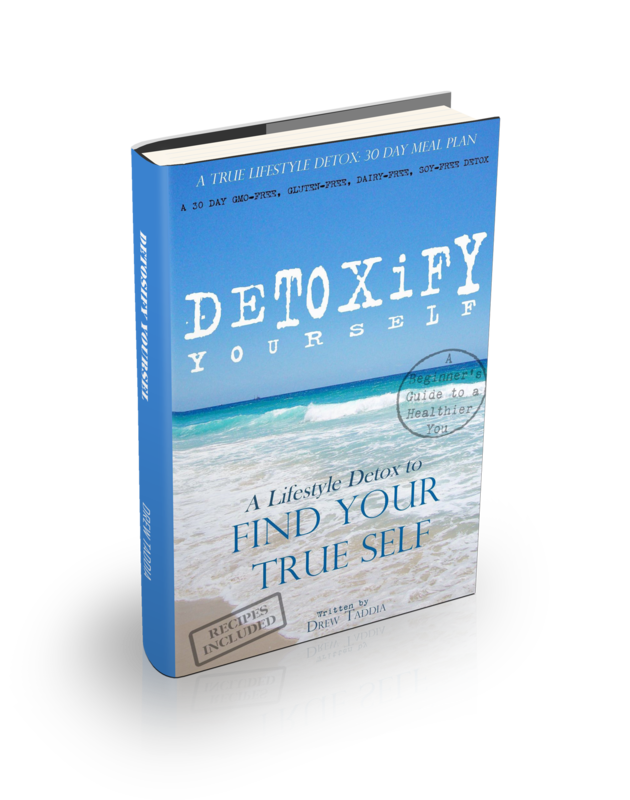 Detoxify Yourself – A must have/read book. I have already bought two as gifts for friends who needed some encouragement. Simple delicious meals that over time you can change up and spice up so when you venture off on your own after the book you can continue to create healthy clean meals for you and your family. One of the best parts of this book is Drew and his helpers and followers. They are always asking and answering questions. His websites keep the book and life changes going long after you have read it (or read it for the 4th or 5th time). It is a great reference book that all kitchens should have. 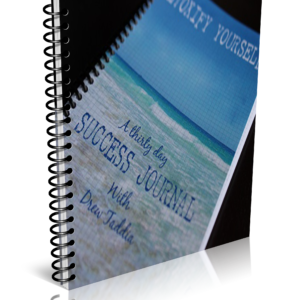 Drew Taddia’s “Detoxify Yourself” is a must read if you are wanting to improve your quality of life. The information alone it provides on what we should and shouldn’t be putting into out bodies is crucial, not to mention the great meal plan. It provides a realistic, easy, non-expensive and tasty way to nourish our bodies with the right foods. This detox is an amazing tool that I continue to look back to for information on things to avoid as well as some pretty great recipes you will make again and again! Detoxify Yourself helped me completely transform my way of life. The book is very easy to read and once you start reading you won’t be able to stop because there’s so much good information. 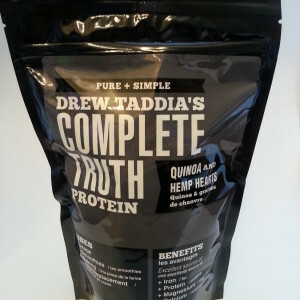 Drew begins by informing the reader of toxins we surround ourselves with on a daily basis from what we eat, to what we put on our body, to what we cook with to our environment. Drew keeps the beginner in mind with easy language (no science talk) and provides grocery lists, a meal plan and fantastic recipes to get you started. What I liked most about this meal plan is it’s simplicity. I did not have to spend hours in the kitchen or go out and buy ingredients that I never heard of before. It’s designed for everyday people and everyone can find success even if you are on the go! Great book with lots of researched based information. Promotes well- being in an informative manner about the toxin that are contributing to a higher risk of chronic disease and even cancer. This book will change your perspective in regards to the food industry and you will learn strategies to protect your health with simple, easy, obtainable changes. Your health is priceless and so is the content of this book!! Great book with excellent ideas and explanations for anyone interested in learning how to detoxify their bodies and mind. dexotify yourself is an amazing. book to raed very easy to understand and the. Recipes are very easy to prepare and the products not to use as well as the. cook ware to use.